Accidents happen. If an employee or customer trips and falls or cuts themself and starts bleeding, you need to know what to do. In addition to following the right procedures, you need to have a biohazard cleanup kit or a blood cleanup kit. You need to make sure everyone at your business takes the necessary precautions to keep themselves and your other guests safe. 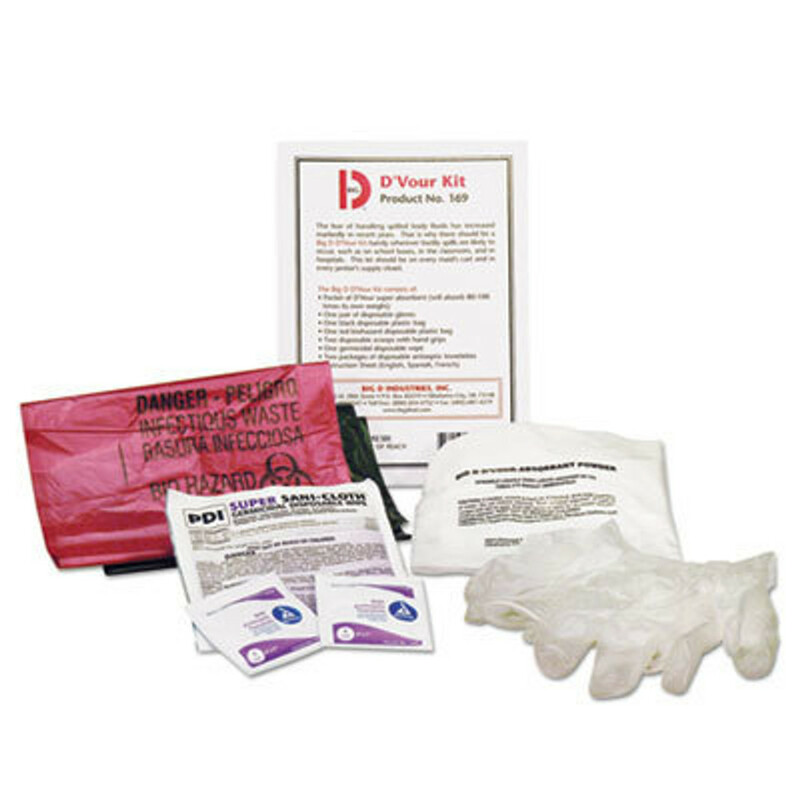 We carry the biohazard kits you need from the best brand names, such as First Aid Only and Boardwalk.